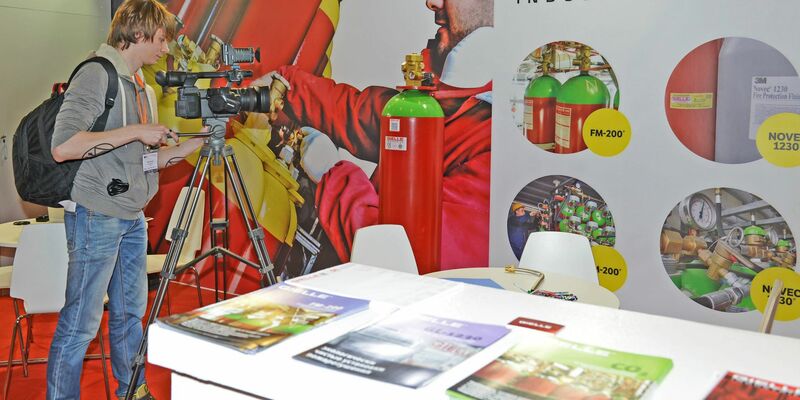 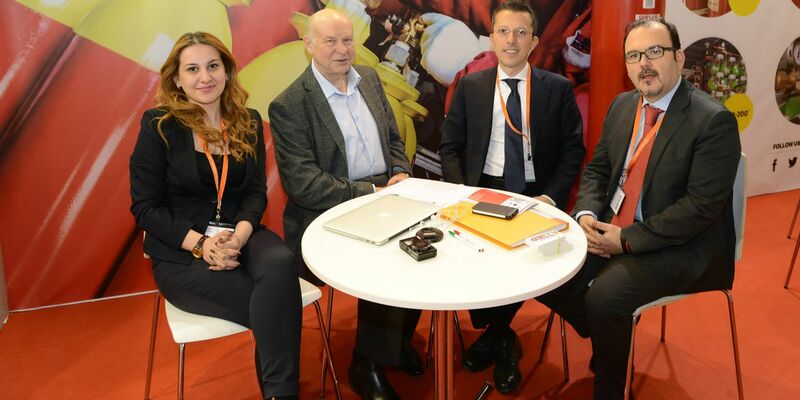 MIPS / Securika is the largest exhibition of security and fire protection equipment and products in Russia. 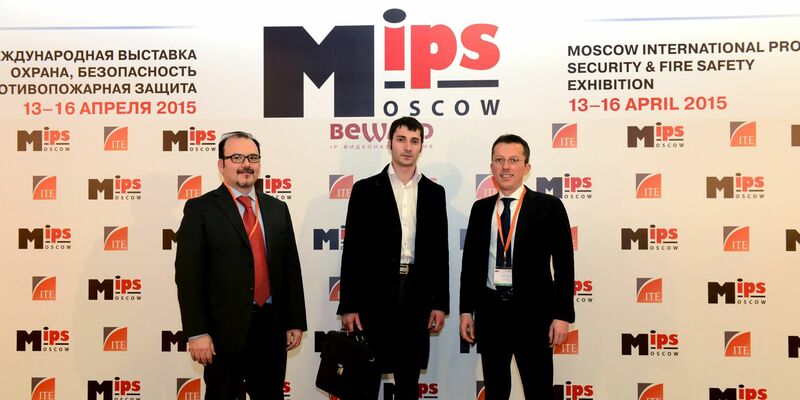 MIPS / Securika exhibition is an effective tool of security equipment and products promotion at the Russian market. 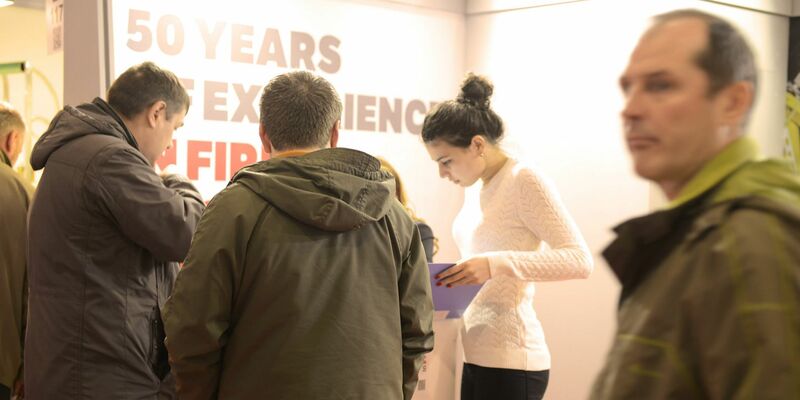 Exhibiting at MIPS / Securika will provide your company with an opportunity to attract new customers, increase sales and expand its geography. 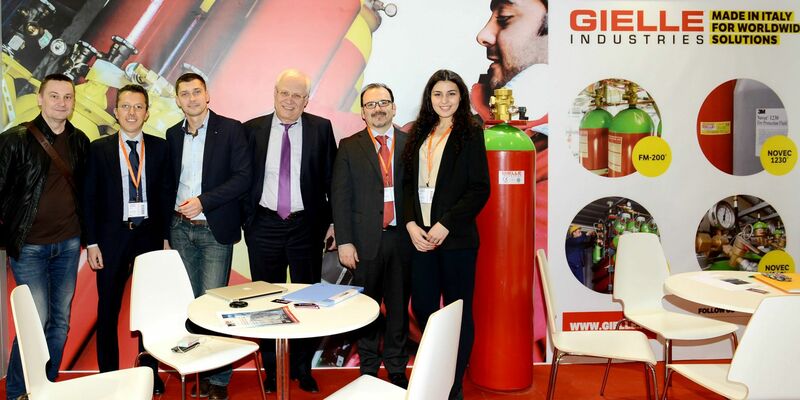 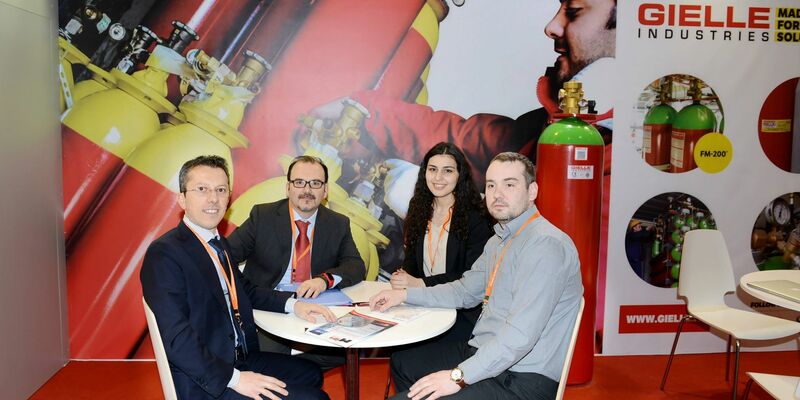 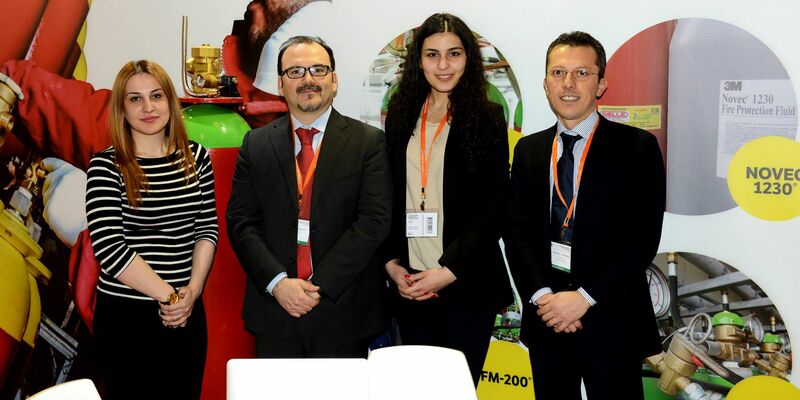 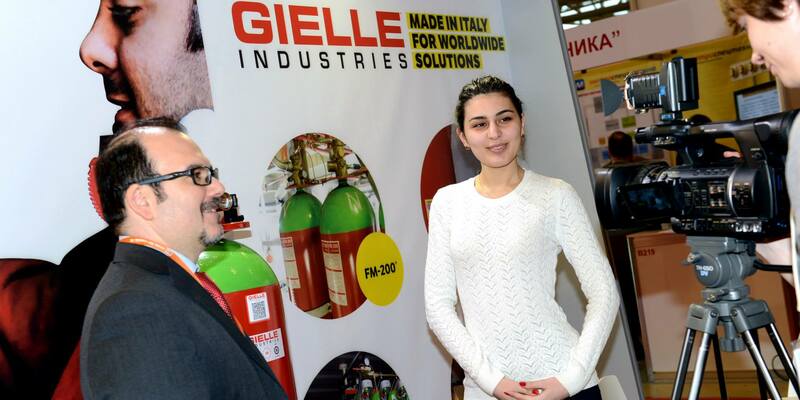 Russian and foreign manufacturers and suppliers of security and fire protection equipment and products have an opportunity in a short time to demonstrate their products to a large number of specialists interested in purchasing.